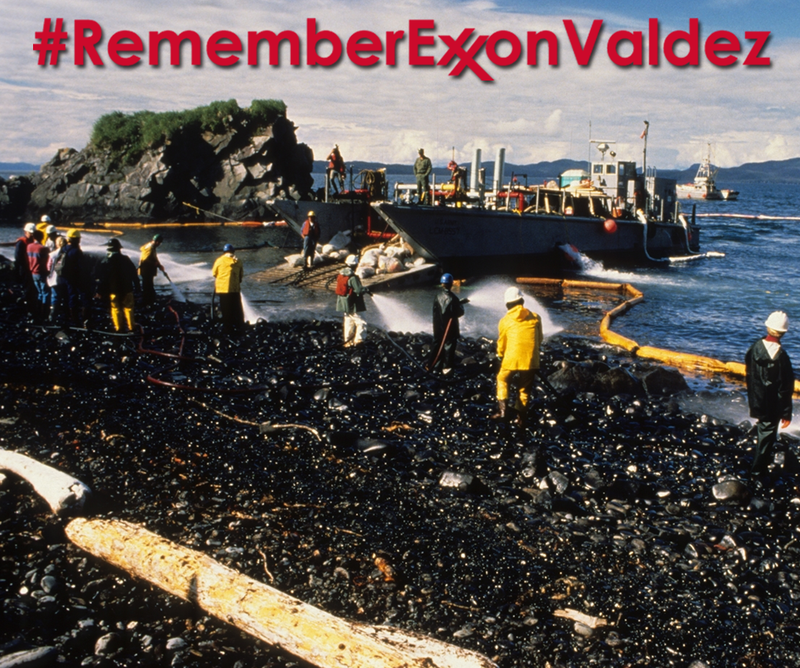 Twenty-seven years ago, the Exxon Valdez oil tanker struck a reef and dumped 11 million gallons of oil off Alaska's coast, spreading more than 1,300 miles and killing hundreds of thousands of wildlife. Today, the Obama administration has plans that would allow new drilling in the Arctic and the Gulf, risking our climate and communities. 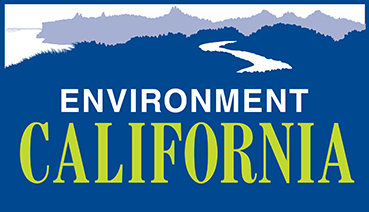 Tell President Obama: No new drilling!